Wow this spot looks really nice! 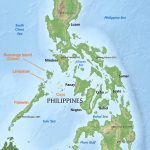 Me and my boyfriend are planning to travel to the Philippines, around Christmas/New Year until 1st wek of Jan (exact dates tbd). I was wondering whether you still have 2 person accomodation for that period. I was wondering whether the basis huts are already completed and what we need to bring (I can check bring a kite board for sure 😉 We have 3 kites, 7,8 and 12. Which sizes you suggest to bring? And can we buy the food on the island? And how do we get there? Should we fly to Manilla and then take a boat somewhere? Any other recommendations for our holidays? Other (kite)spots to visit (so we combine 2 places)? Sorry for the may questions, but hope you can ‘guide’ us. Hi! Awesome site – thanks for so much info. My girlfriend and I are in El Nido and would like to book a private boat that hits the cool places in El Nido (lagoons and such) then goes to Linapacan to check out whatever adventures you recommend there, then ending in Coron. I’m guessing this is a 4 day 3 night tour. 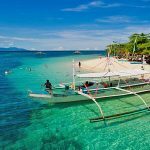 We’ve asked some tour places here in El Nido and found one customizable tour for 45,000p total for the 4 days, but we are wondering if you have any insight and could help us with booking something – given your knowledge. We want to snorkel, kayak, possibly surfer and do more adventurous things as well. We are adventurous Californians who are up for cool things rather than just swimming with a tourist group at a beach. I’m sure you understand! We’d also like to stay on some empty islands overnight with a tent or whatever. Please let us know if you are able to help and any details/recommendations would be awesome. Thanks! Good morning. 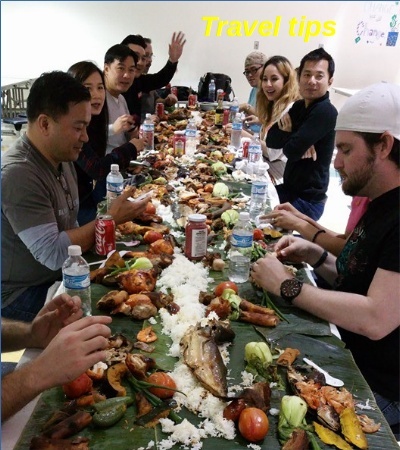 I am looking at organizing a trip for at least 4 people to the Philippines. As part of the trip, we wish to do a 5 day island hop experience. Is this something you offer? I would like to receive a bit more information of what a 4 night 5 day island hop would involve. I’m Carlo I’m from San Marino, me and my girlfriend Lucia we have the following request: on Jan 1st we want to leave from el nido and we want to go to coron not directly but we want to spend some nights in other islands, i don’t know very well these islands, we love snorkeling please could you help us? On Jan 4th we will come back to home so it’s better being in coron on jan 3rd. 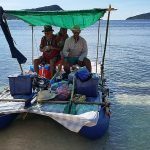 We are 4 friends who will be on holidays this month in Philippines and would like to do a boat trip between coron and el nido to see the best of coron and from the islands on the way to el nido (we will stay afte in el nido few more days to visit it too). 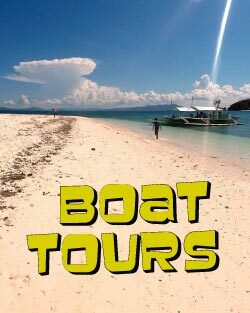 we want to depart on the 28th of November to do the 3 days/2 nights boat trip, arriving to El nido on the evening of the 30th. We would like to know if we could do this with you and which is your best price. I am interested in your 4 day Island Hopping trip. Can you send me more details ? Also, I was in touch with Tao and Native Exploration for a similar trip….do you work with them or is this a separate business ? What kind of boat is it and how many people on the boat usually ? And what is the schedule for your trips…Are they fixed weekly departures ? Thank you and look forward to the details. 2. 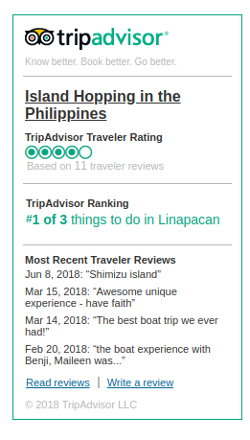 Can we camp on Linapacan? How much does it cost? 4. We would like to stay on your campsite for a few days too. How much is it? To put our own tent? What other charges involved with organizing boat trips (you mention somewhere you charge 25$ for the help contacting local boat owners? Is that one off payment? Or per boat tour? 5. Can we buy vegies, noodles, rice there? What’s with drinking water? Possible to charge phone/camera? 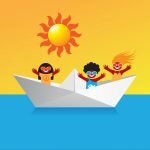 some friends of mine and I would like to make a 4-day-boat trip around New Year (between 30th december and 7th january). Can you help us with the organisation? Are there boat trips available for this time? Some of us want to dive and some of us just want to do snorkeling. We don’t have any idea which spots would be the best for that. We are three girl friends arriving to el Nido on December 25th. 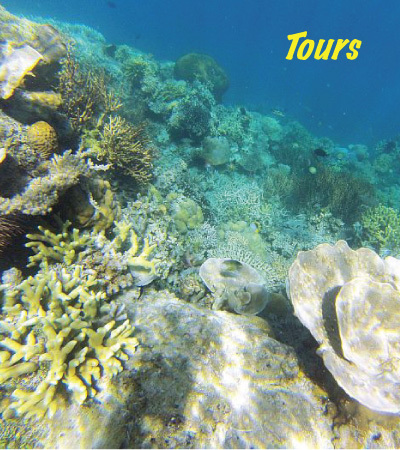 We would like to book a multiple day tour (el Nido- Coron). Which itinerary do you do? 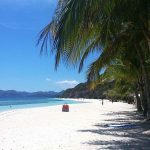 I have just review your website and I wonder if you can help us to organize island hopping in Coron, Palawn. We are couple from Poland and we will spent part of our holiday in Palwan, Coron. We are thinking of doing journey between some islands and we need to book as well as boat and accommodation. Do you think is it a real and comfortable trip for 4 days? Please let us know if you can arrange a boat for such a trip for us (two persons) and accommodation on Malcapuya Island (or somewhere in neighborhood) and on Pass Island (or somewhere in neighborhood). We realize that it is quit long journey between Malcapuya and Pass Island so we are open of any interesting proposal where to move after Malcapua Island stay. We are also wonder if we should use the same boat for whole our trip jumping between islands or we should just get to Malcapuya and then have another one to visit around Malcapuya and then next one to go to Pass Island. We will be grateful if you are able to help us to arrange such a trip. Please let us know the possibilities and price for arranging boat and accommodation. 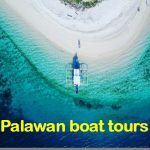 we are a family of 5 (kids from 16 to 22 years old), interested by cruising aroiund Palawan or other Philippines island between the 27 and the 31st of december. Any suggestions, prices, availabilities? 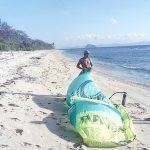 I’m planning a kite surfing trip for early January however I’m not sure how exactly how long it would take to get to dimancal island with other tourist attractions along the way from Manila… so I wondering what the availability for accommodation an kite gear would be like at that time of year? Is it $22 a day for the hire of all kite surfing gear? Beginning of December 2016, my girlfriend and I will be visiting Palawan. 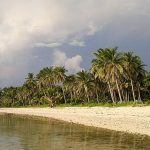 After having read your blog http://www.islandhoppinginthephilippines.com, I became intrigued by Linipacan and Patoyo, where you live. 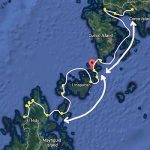 What I am looking for is a trip from El Nido to Linapacan and surrounding islands, and back to El Nido. Along the way or at Linapacan, I would like to do some island hopping to the islands with apparently the clearest water in the world. Also an overnight camping on a deserted island would be nice. I was thinking of a trip of 2 or 3 nights departing from and returning to El Nido. Earliest day to leave is 2 December from El Nido and latest day to be back is 8 December. 1. Take ferry form El Nido to Linapacan. Visit and camp on Patoyo, if possible? Do an island tour from there to explore the surrounding islands. Maybe do an overnight camping on a deserted island. Finally, take the ferry back to El Nido. 2. Join a boat tour that goes from El Nido to Linapacan and back. I am however afraid that there are no tours scheduled on a date that would suit me. 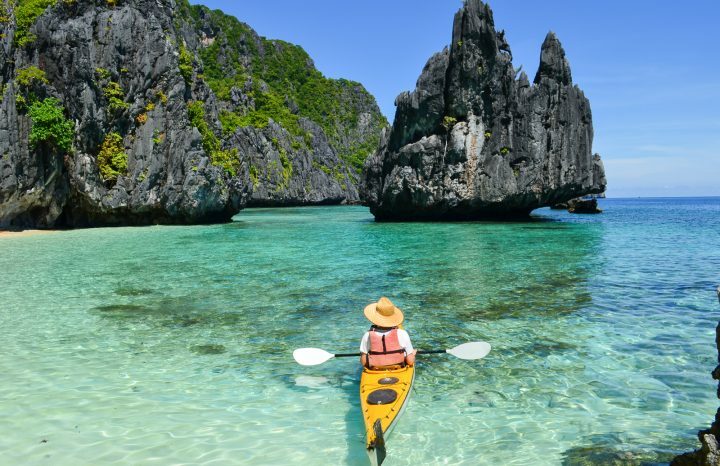 In addition, most tour go from El Nido to Coron. Is this true or is there an option? 3. Organize a private boat that goes from El Nido to Linapacan. Make some stops along the way and stay for couple of nights in Linapacan, Patoyo, or surrounding island. Go back to El Nido by private boat. I however believe that a private boat tour will be too expensive as we are only travelling with 2. A small boat might potentially feasible? Could you provide me some information on the feasibility of the options I gave? Are there more options? Could you give an idea about the costs associated with a certain option? Hi, my name is Riki. My partner and I are staying in El Nido for a few days and we would like to come to Linapacan for a few days. Could you explain me how we can get there? 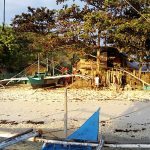 We have been asking around here in town, but they do not know for sure if there are boats going from San Fernando to San Miguel. We would like to leave on Sunday from El Nido and come back on Wendsday/thursday. Could you kindly upgrade the information about how to get to Cuyo Island? 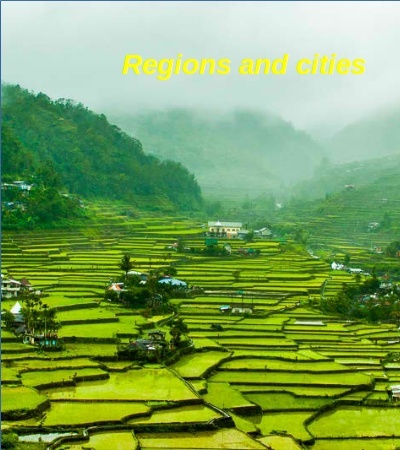 a friend of mine and I are coming to Philippines in February for three weeks. We would love to do a boat trip in period of 5-6 days among the islands. We would like to join a group tour since our budget is not big and we love to meet new people. Could you please advise if there are some group tours already available, if so, could we possibly join and how much would be the costs? my boyfriend and I will be in Palawan from 30th Dec 2016 to 6th Jan 2017. We would like to hire a private boat for island hopping during this period. Are there still boats available? We are ok to join with a small group, or to have the boat all to ourselves. Can you let us know the rough cost? We will like to finalise bookings by next week. I’ve booked your place by Airbnb today. We’re arriving to Linapacan from San Fernando tomorrow at 13:00 hs. Then we would rey to take a fisherman boat to your place. Pelase send me details of your location if you have. I would like to inquire for the tour services you offer. Me and my girl is planning to visit Palawan this June. Ive been searching for some services that could help us with the tour and other stuffs.. Was able to find your page from a blog. The plan date is June 15-18, 2017. This is our first time in Palawan together and hoping to get the most out of it. 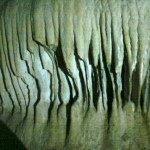 We also dont have that much of budget to spare so were looking for most affordable yet quality tours. Can you please send us recommendation for tours? Would also love to try wind surfing. Hope to hear from you soon..